Aja Naomi King looks lovely and vibrant in her purple dress and pink pumps as she is seen leaving "Good Morning America" in New York City. 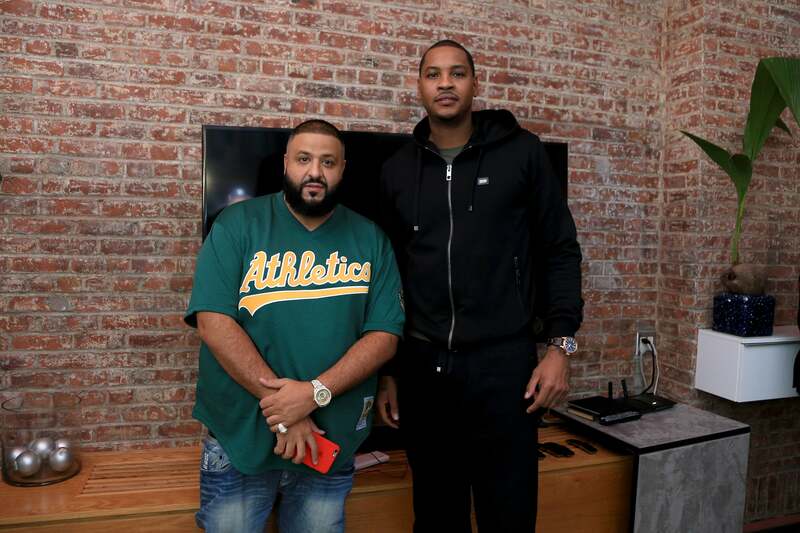 DJ Khaled and Carmelo Anthony get together and attend the Xbox & Gears Of War 4 event at The Microsoft Loft in NYC. Joan Smalls looks super stylish in her silk and lace outfit at the Intimissimi On Ice in Verona, Italy. Aisha Tyler is keeping it cool in her olive jumpsuit as she attends the "Archer" press room during the 2016 New York Comic Con. 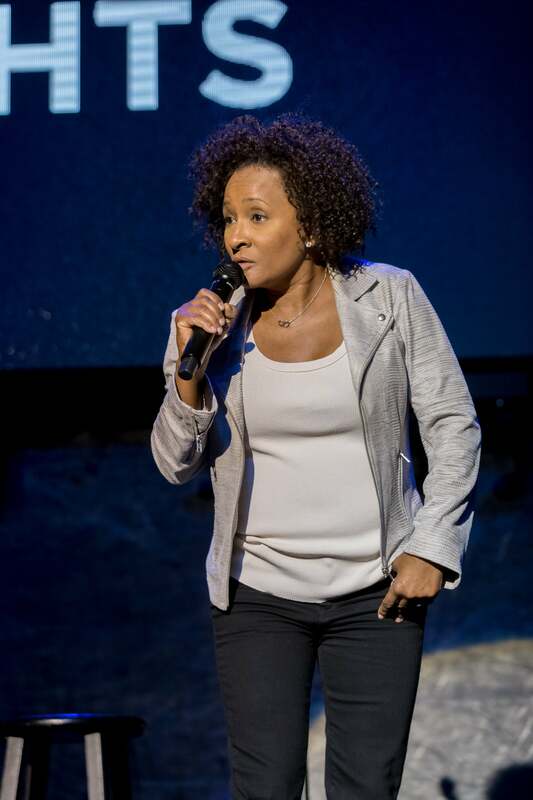 Wanda Sykes performs on stage at the 7th Annual Right To Laugh in Hollywood, California. 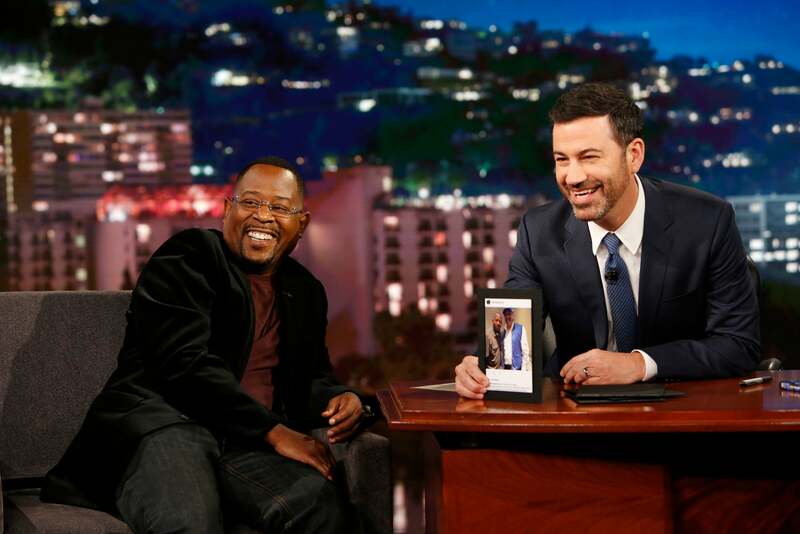 Martin Lawrence shares some laughs with Jimmy Kimmel as he guest stars on his live show. 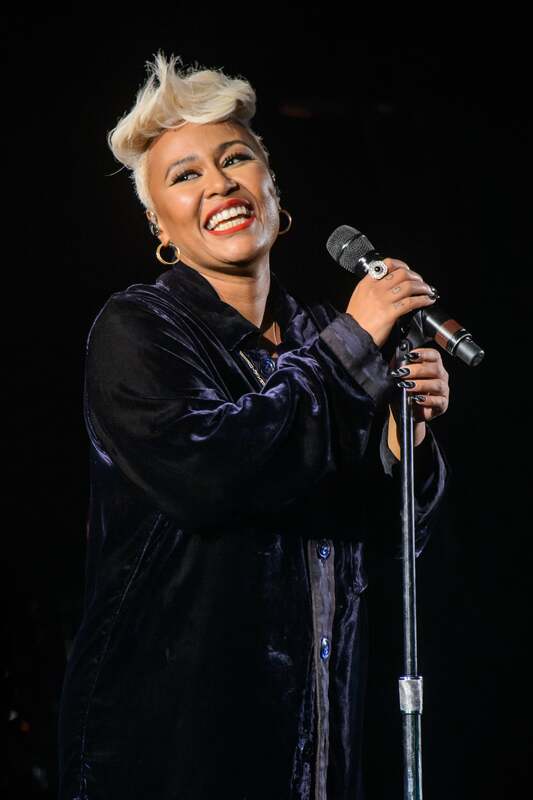 Emeli Sande is all smiles while performing on stage at St John-at-Hackney Church in London, England. 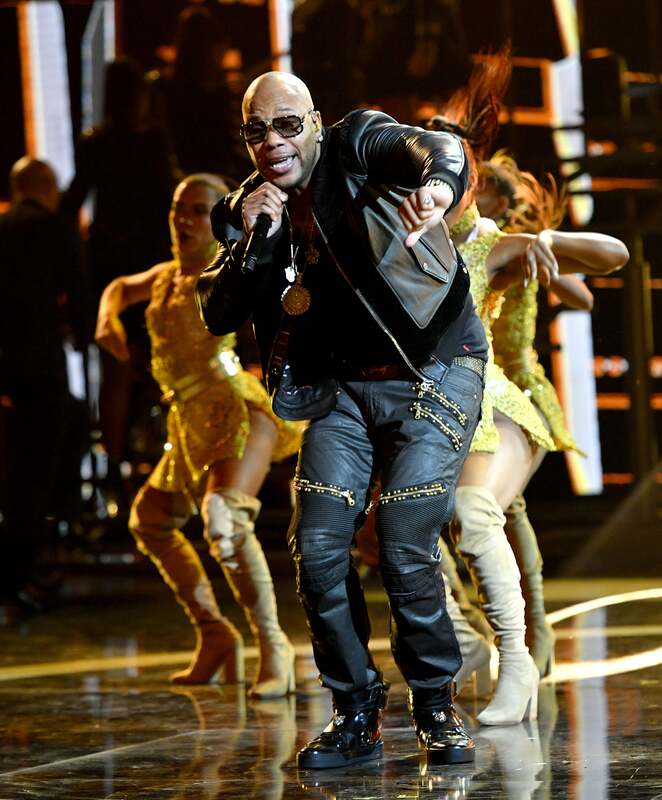 Flo Rida shows off his moves while performing onstage during the 2016 Latin American Music Awards in Hollywood, California. 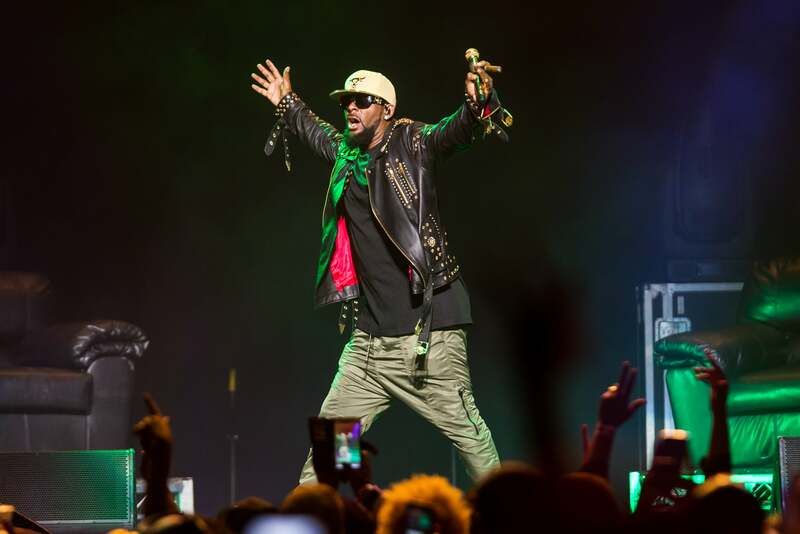 R. Kelly hypes the crowd as he performs onstage at TD Garden in Boston, Massachusetts. 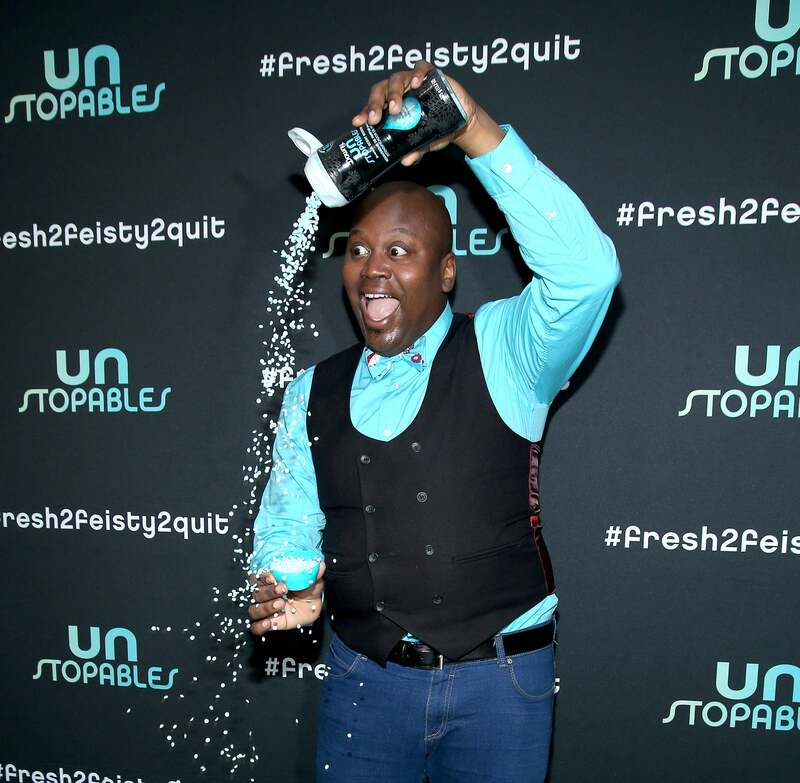 Tituss Burgess makes a silly face while playing around at A Fresh Too Feisty To Quit Campaign Launch in New York City.